We are your premier automotive repair shop making a difference in the way you experience automotive repair. We will get your job done correctly, the first time at a fair price. 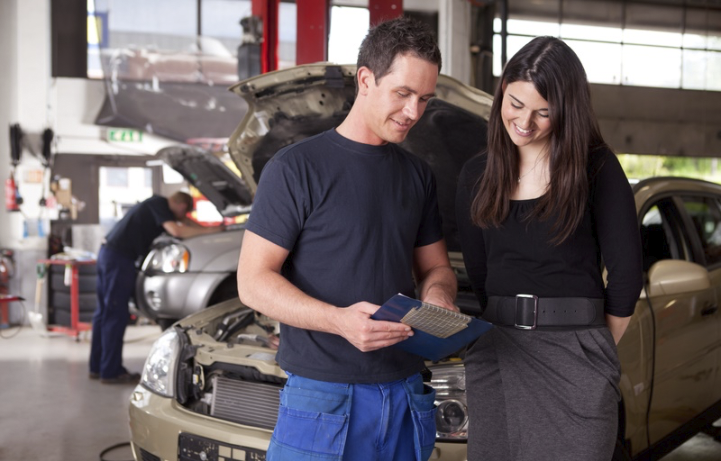 At JSE Automotive you get to talk to the auto technician working on your vehicle and not a service writer. You get your choice of factory or aftermarket parts. Jason has always done an amazing job of taking care of my car. I appreciate his honestly and great prices. Welcome to JSE Automotive and Performance. We are your family owned and operated auto repair shop designed to fit your higher standards and particular needs. Let me tell you a little bit on how we got started and why we strive to make a difference in the way you view auto repair. To begin with, all of our technicians are highly trained, detail oriented, motivated, and friendly. When you bring your vehicle down you talk with the person working on your car, not a service writer that usually knows very little about the inner workings of a car. 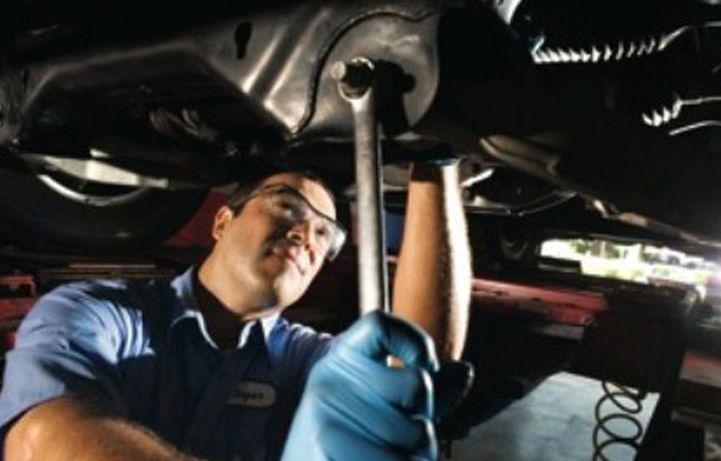 We want to make sure you are confident with the person working on your car. There is nothing worse than not knowing the person or the kind of work they do because it does not take much for an inexperienced person to cause major problems to your vehicle and cost you thousands of dollars to repair their mistakes. We are always pushing ourselves to be better through continuous education, talking with customers, and trying to do what exactly what the customer wants! As stated on our homepage, we are a clean, honest, and reliable auto repair shop. First, we are clean because we have always been frustrated with the greasy fingerprints most shops leave on everything. You can always tell where they have worked and what they have touched, from fingerprints on the on the body to dirty footprints on the carpet. I don’t know about you, but I do NOT like to visibly see that someone has just worked on my car. Here at JSE, we clean all surrounding parts to the job and keep our dirty hands off of the interior and exterior of your car. We wear gloves when we are in your engine compartment and take them off to do anything to the body or the interior. Clean work and attention to detail sets up apart from the average auto repair shop. Second, we are honest because we will never do anything your car does not need. We try to make you understand exactly what we are doing to your car and why and we get your permission before we actually do anything. We also give you an option of factory or aftermarket parts, to confirm we stay within your budget. Additionally, we go over the pros and cons of each choice of parts with you and try to fix everything on your car correctly and up to the manufacture specifications. We will not sacrifice our integrity and take pride in our work, so a job well done is of the utmost importance. We want your parts to last and want you to have confidence in them, which is why we give you options. For example, if a premium part costs $100.00 more than a nonpremium part, but it will last you six to eight years rather than two years, we will suggest the premium part, since the cost for us to install it is the same but the life of the premium part is better for you. Of course, if you would like to save the $100.00 on the nonpremium part now and run the risk of having to get the job redone in a couple of years, we will install that for you without a problem. Third, we are reliable because we get your car back to you at the time promised. Occasionally we may run into trouble obtaining parts due to availability or the rarity of the vehicle, but we do everything within our power to locate them timely and always keep you up-to-date. We know firsthand the kind of havoc it can cause you when you do not have your car when you were told you would have your car, so we go above and beyond to not let that happen. We always do our best to be as reliable as possible for you and do what we say we will do. Thank you for considering JSE Automotive and Performance for your vehicle needs. We know you have a lot of choices when it comes to auto repair, but we are confident you will not find better service anywhere else. Please feel free to call, email, or text us with any questions or feedback you may have. Every comment helps us to become better at what we do and better at fulfilling all of your automotive needs.